AEM Group was founded in 1998 to provide commonsense hassle-free environmental compliance and management services to private and public organizations using global knowledge to create local solutions. 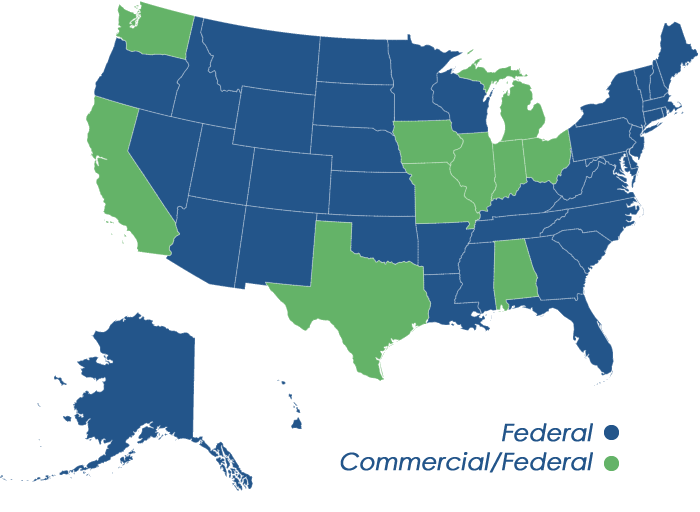 Our client list has grown from a handful of customers in 1998 to over 200 in the commercial sector and more than10 federal agencies as we have developed into a respected environmental consulting and management company that consistently wins and fulfills contracts with several federal agencies. AEM Group attributes its success to clear vision, listening to and understanding our customer’s needs, hiring and retaining qualified professionals, and adhering to our commitment to deliver the best services on time and within budget. Our professional staff is the backbone of our business strength. We take a systems approach to project management. We look at the entire situation — people, processes, and environment when developing solutions for environmental compliance and management.